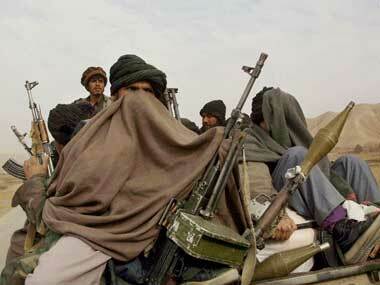 The UN Security Council has designated Hamza bin Laden, the son of slain Al-Qaeda chief Osama bin Laden, under its sanctions list, describing the terrorist, thought to be based near the Pakistan-Afghanistan border, as the most probable successor of the group's current leader Aiman al-Zawahiri. 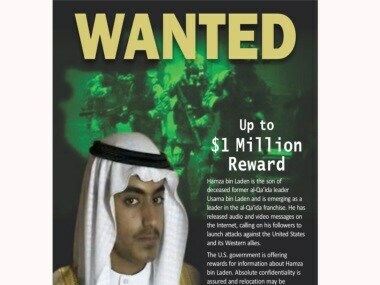 Saudi Arabia has stripped citizenship from Hamza bin Laden, the son of slain Al-Qaeda leader Osama bin Laden, the interior ministry said in a statement published by the official gazette. The location of Hamza bin Laden, sometimes dubbed the crown prince of jihad, has been the subject of speculation for years with reports of him living in Pakistan, Afghanistan, Syria or under house arrest in Iran. 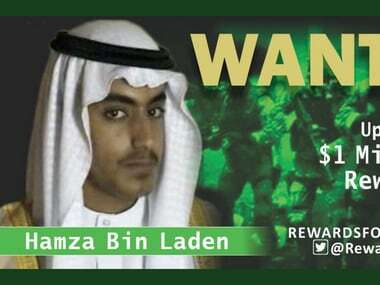 Hamza bin Laden, the son of the late Al-Qaeda leader Osama bin Laden, has married the daughter of Mohammed Atta, the lead hijacker and one of the ringleaders of the September 2001 terror attacks in the US, according to the family. 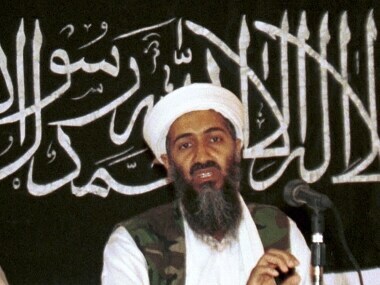 The CIA released a vast archive of Al-Qaeda documents, including Osama Bin-Laden's handwritten diary, seized in the deadly 2011 raid on his Pakistani compound. The son of Al-Qaeda's slain founder Osama bin Laden has urged Saudis to "overthrow" the kingdom's rulers in order to "free" themselves from US influence, SITE Intelligence Group reported on Wednesday. 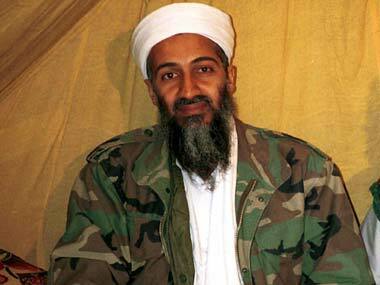 Osama bin Laden's son Hamza, known as the 'Crown Prince of Terror', has asked al-Qaeda supporters to carry out lone wolf attacks in the US and in countries that are its allies.